Yesterday it snowed! Not the very first snow of the year but one of the firsts and it was gorgeous. It frosted the top sides of the tree branches and, even more beautifully, covered the ugly pots left on the back porch after I killed the plants in them. The white on evergreen combination is one of my favorite natural color pairings and now that the last of the leaves have fallen from the deciduous trees (that’s fancy-sciency for trees that lose their leaves in the winter) take a moment to show off the variety of evergreens left to your family (conifers, in case you were wondering). 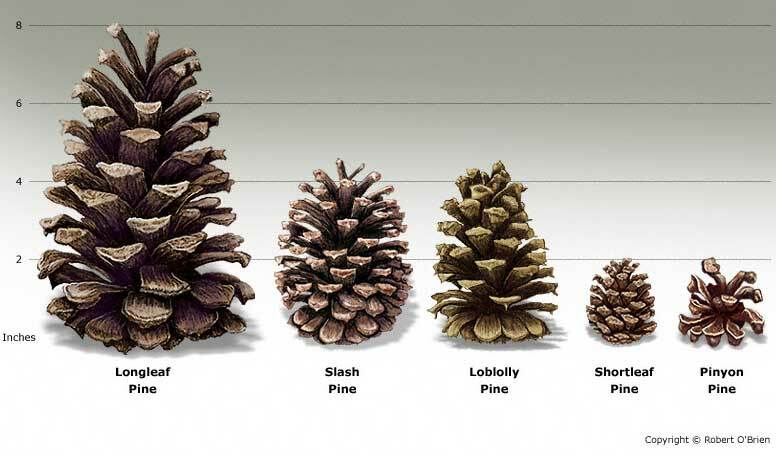 Use the charts below to help you identify evergreens at a glance (Massachusetts has a lot of Pine, Cedar, and Juniper). 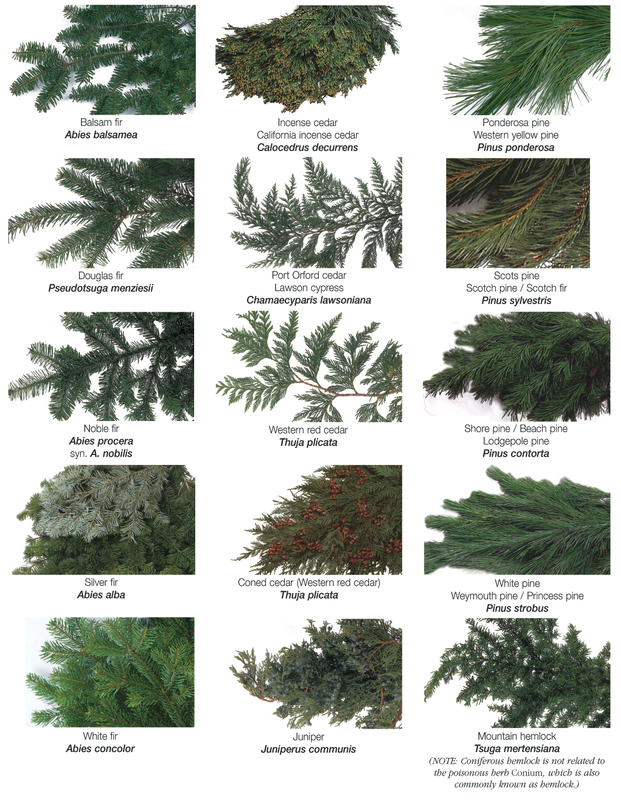 Make a game out of it with your little ones and before you can say I-totally-looked-up-decidouos-just-for-this-post your whole family will be able to identify evergreens for their own friends. 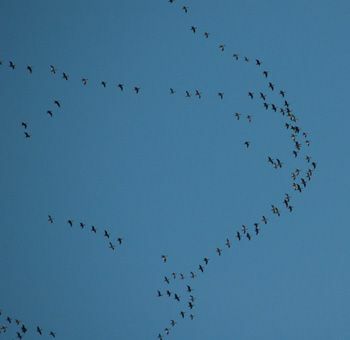 Just about everybody who’s turned an eye to the sky in the past few weeks has had the opportunity to see those familiar V-ish shapes of migrating birds flying south for the winter. But why do they do it? I mean don’t get me wrong, right about every February I’m wishing I could fly south myself to somewhere nice and warm but birds have even more complex reasons for needing to move on. Here are just two of them to share with your family the next time you see a migrating flock. With hearts that beat anywhere from 300-600 times a minute (the smaller the faster) birds need to eat their weight every day just to survive. Migration allows them to find new food sources and gives depleted plants and insect populations time to recover. 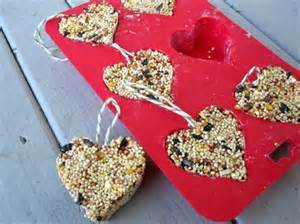 You can have some great fun with the kids and help out our migrating by making birdseed molds. Get: 3/4 cup flour, 1/2 cup water, 1 envelope unflavored gelatin, 3 tbsp. corn syrup, and 4 cups birdseed Then you know the drill. Mix it, squish it in the mold, let it set, then pop it out and hang outside! The warmer, more plentiful areas in the south often prove to be a safer place for birds to have and raise babies. Birds often abandon their young as soon as they can fly so leaving them in a safer place with more available food is actually smart bird strategy. (Party birds abandon their young at the University of Miami). 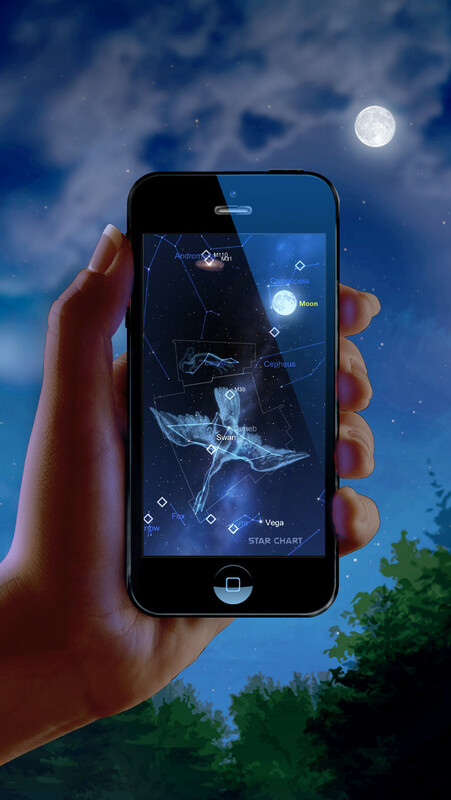 So in honor of Mr. V here’s the link to watch the Orion launch live from Cape Canaveral, Florida. 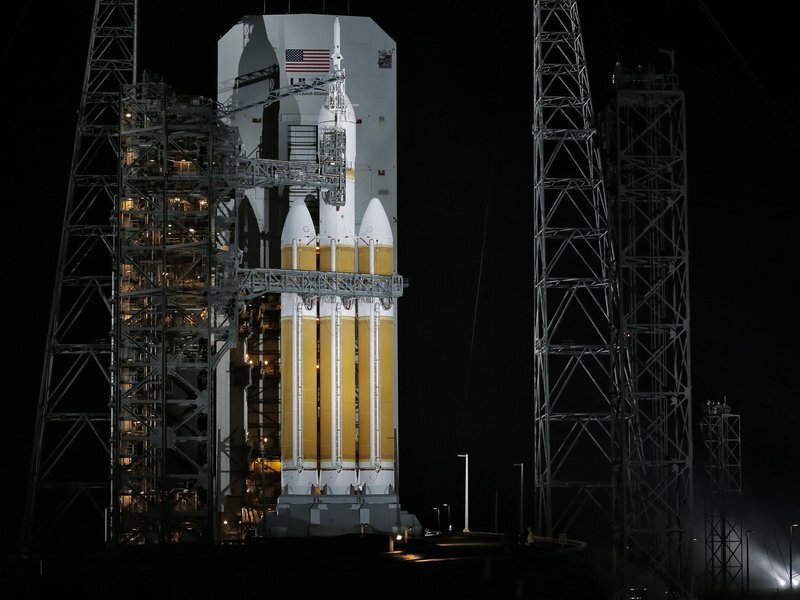 And in case you missed it, the Orion is launching at 7:05am tomorrow morning. 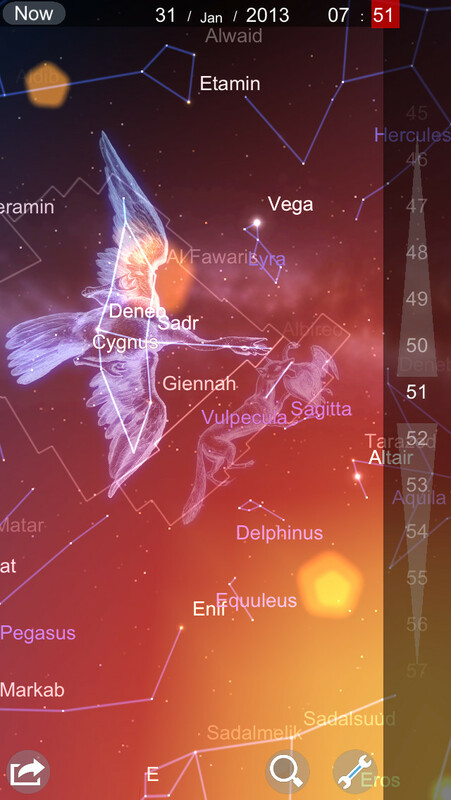 Look at this thing, it’s got CRAZY rocket boosters! 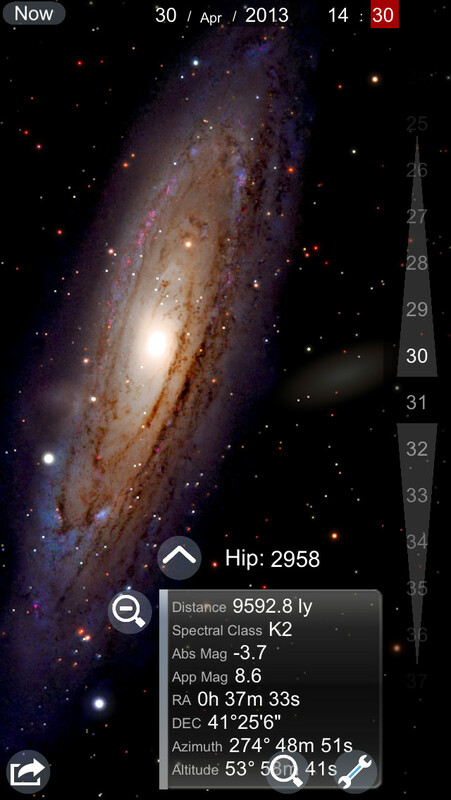 That alone makes it one of the coolest things we’ve ever launched into space! First, choose two vertebrae from the back bones and the three largest wing bones. Next, use the wire or skewers to clean out as much marrow as possible. Scrape the outsi de of the bones with a knife. Boil again as in Step 2. You can brighten the bones by soaking them overnight in 3% hydrogen peroxide. (DO NOT use bleach, which will weaken the bones.) Rinse the bones, and let them dry completely. Sand the two vertebrae flat, glue them together and set aside to dry. Clean and sand all the necklace pieces, and slide them onto a length of string or leather lace. To keep smaller-diameter beads from sliding into larger ones, tie an overhand knot between beads. Using your knife, carefully scratch your initials or a pattern into the bone beads. Color with pencil or marker and rub off excess, leaving a tint inside the scraping, which will make it look like scrimshaw. Seal with a thin layer of white glue. Well I just sent 30+ little boys home with their own catapults and hard candy “ammunition”…. I’m thinking ahead to Thanksgiving week and the inevitable question that many parents ask themselves right before the holiday, “What can I do with the kids when they’re off of school?” Thanksgiving itself it pretty easy, there are a ton of great ways that kids can help with cooking, but what about Friday? And that pesky half-day, Wednesday? Enter ParentingChaos.com, a great page chock full of recipes, crafts, and ideas for fun and interesting activities, like making textured paintbrushes. All you need to do is find some differently textured materials like a bit of sponge, some wadded up plastic wrap, a bunch of leaves from outside, or yarn. Then clip them together with clothespins and Presto! 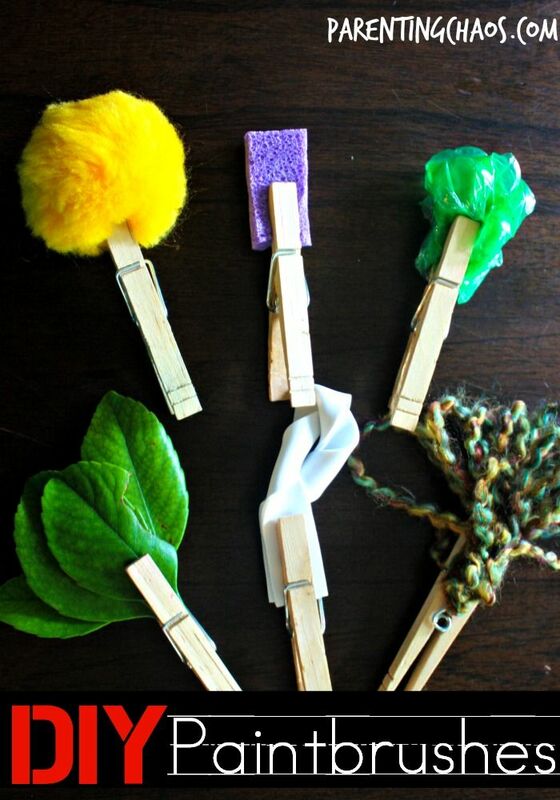 Paintbrushes that let kids explore texture and patterns through a variety of materials.